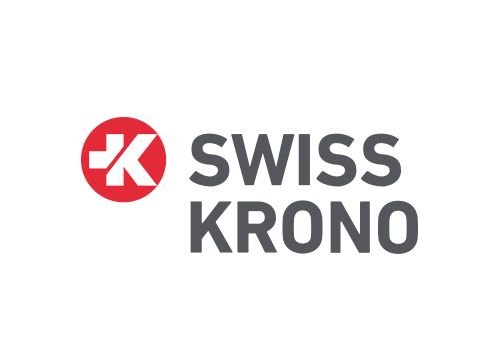 The Swiss Krono Group makes your residential dreams come true with some of the most modern products from indigenous wood. 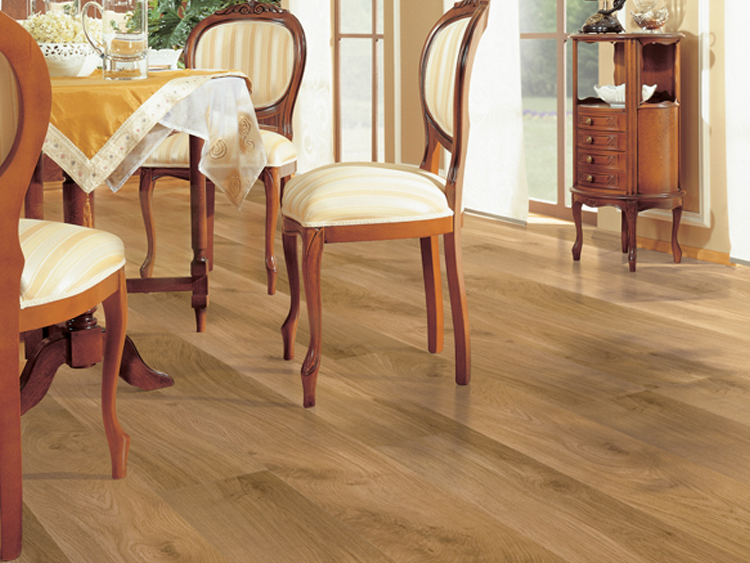 We are one of the leading international provider of high-quality design floors and decorative wood-based materials. We strategically select beautiful decors, exclusive surfaces for furniture, kitchens and interior accessories that are designed to bring rooms to life. 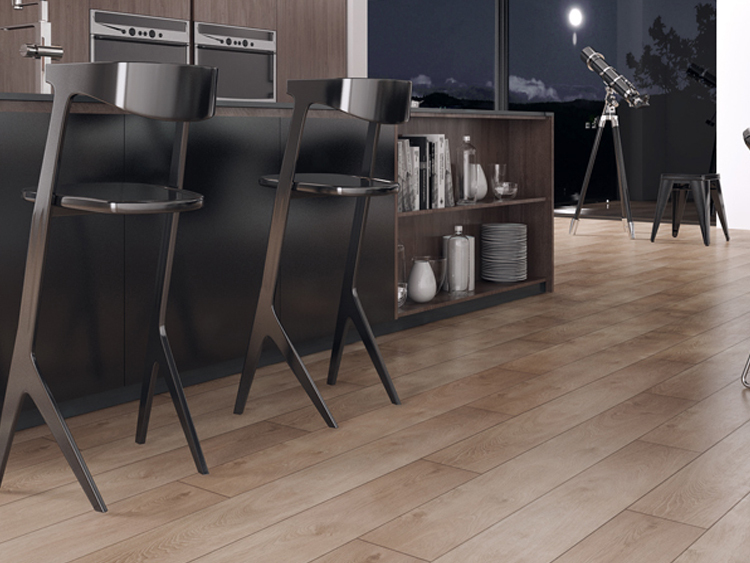 Our range of Laminate Flooring relies on high class, long lasting and low maintenance construction to push the boundaries of what laminate flooring can do, and help us to shape and craft the world of tomorrow through visually stunning design and aesthetics.